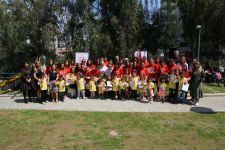 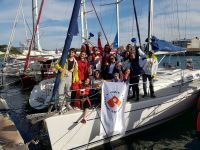 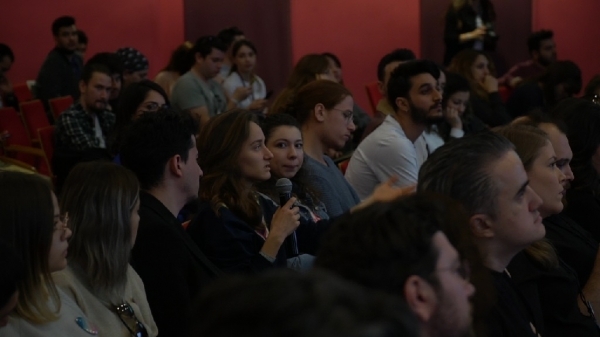 The “UNIGRAPH Design and Creativity Festival”, organized by Vocational School of Izmir University of Economics (IUE), took place on campus on 22-23 March 2019. 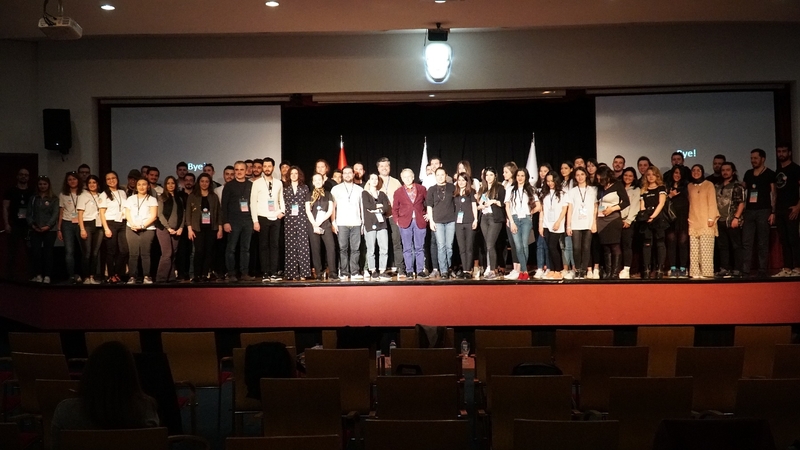 The leading names of the sector discussed the place of graphics design in our lives, how it shaped the society, and how it is related with the latest technologies at the two-day festival that hosted many activities. 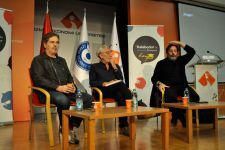 Various conferences, workshops, and supportive events took place at the festival with guest speakers Alemşah Öztürk, CEO of 4129Grey, Görkem Yeğin Mert, Creative Strategies Specialist of Facebook, Gürbüz Doğan Ekşioğlu, world renowned Cartoonist, Illustrator, and Graphics Designer, Kenan Ünsal, Creative Director, Manager of Muhabbet Ajans, Batuhan Türkay, Cactus Motion & Design Studio Founder, Director, Efe Kaptanoğlu, Art Director of Rafineri Ajans, Designer Christopher Çolak, Graphics Designer Sarp Sözdinler, and Aegeancy Co-creator İnci Damla Güneşliler. 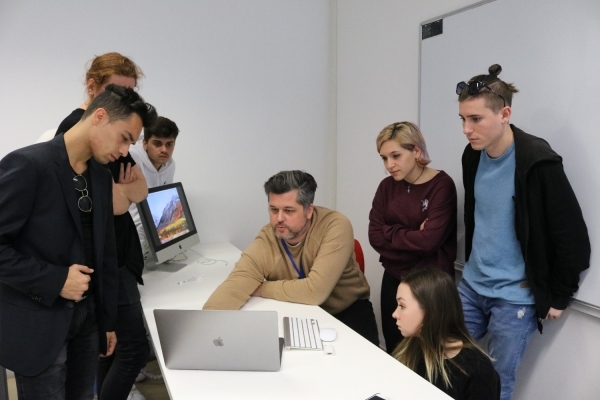 Students showed great interest in the workshops where they learned about animated graphics, experimented creative letter designs, and pictured the subjects differently. 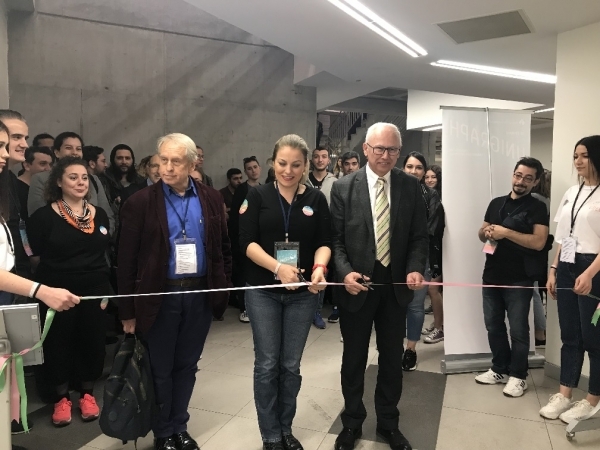 Opening of Gürbüz Doğan Ekşioğlu’s “Illustration Exhibition” also took place as part of the festival.